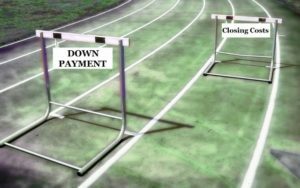 Do you have down payment and closing costs? 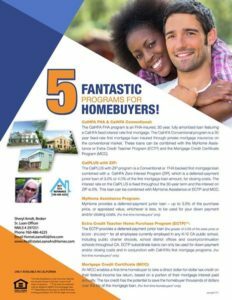 If you do not have enough funds for your home purchase we have many programs. They provide both down payment and/or closing cost assistance for California home buyers. 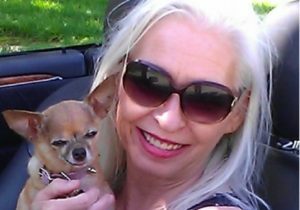 Our wide variety of options provide down payment and closing cost assistance to first time home buyers, non first time home buyers and current home buyers who choose to keep their current home as an investment property. We also have down payment and closing cost assistance programs with no income limits. 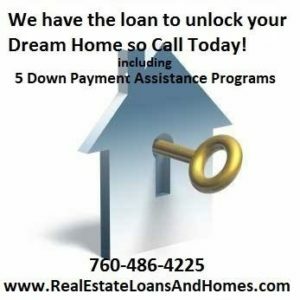 We offer all of the DAP’s, DPA’s, downpayment assistance programs currently available in California from local municipalities, regional, county, statewide and nationwide options. Most importantly, We have them all available to you. Please contact us for more information, we will offer you the home loan programs that best fit your situation and fully explain your options so you can make an informed decision for your home purchase financing needs.